"Laymon’s profound memoir reflects on his childhood in Jackson, Miss., and shows how his pursuit of excellence was a means to survive. Touching on everything from the racism he encountered to the physical and sexual abuse he endured, Laymon compares his childhood memories with how he feels in middle age, and offers a complex, nuanced portrayal of his mother." 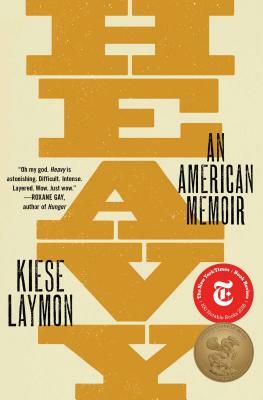 "In a searing memoir addressed to his mom, Laymon examines his Mississippi upbringing and the roles race, seuxal abuse, and obesity have played in his life."